This is the only scenic byway in Washington State, not to mention the United States, that penetrates a fresh volcanic blast zone. 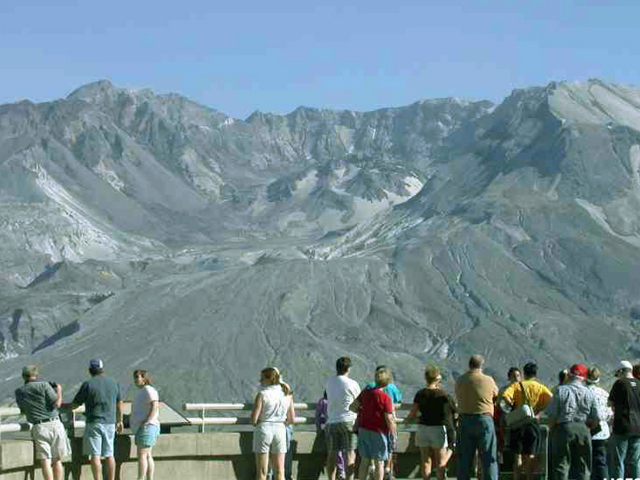 Also known as the Spirit Lake Memorial Highway, SR-504 is a 52-mile journey into the scene of epic destruction that Mount St. Helens caused when it erupted on May 18, 1980. Kelso sits right next to Longview, both on the Columbia River. 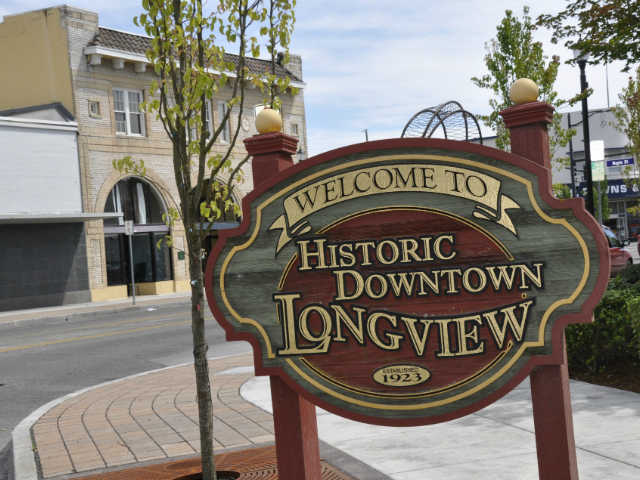 Kelso has a Train Station, Golf Course, and is also next to the Cowlitz and Coweeman rivers. Kelso has eight parks totaling 50 acres and four playgrounds. Kelso also has a Hilander Festival in September, which is a weekend full of Scottish & Celtic culture, with the Avenue of Clans, Scottish craft & food vendors, Scottish music and dancing, and Highland Games. 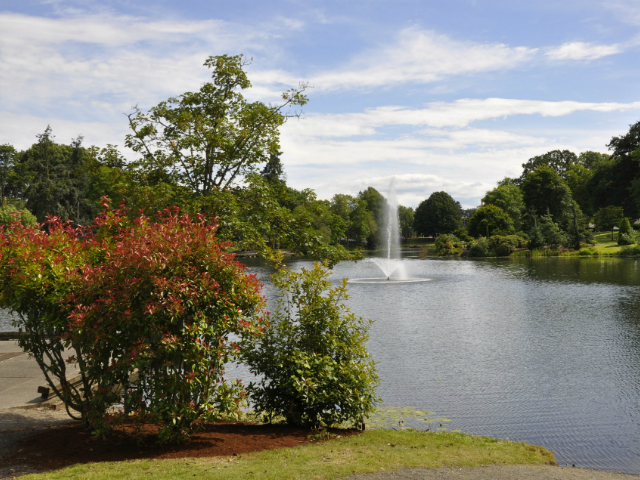 This man-made lake in Southwest Washington is a delightful way to spend a couple of hours, whether you walk, run, jog, or bike. Maple trees blaze red, orange and yellow in autumn, willows provide shade in spring, and the stark skeletons of those trees stand out against grey skies in winter. 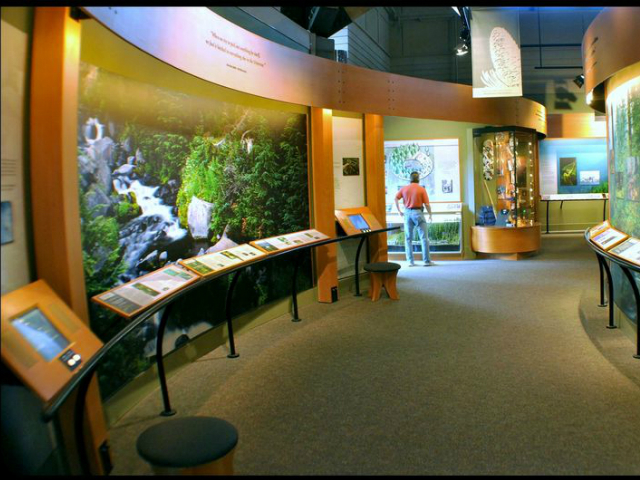 The Mount St. Helens Visitor Center opened its doors to the public a few years after the monumental eruption of Mount St. Helens. 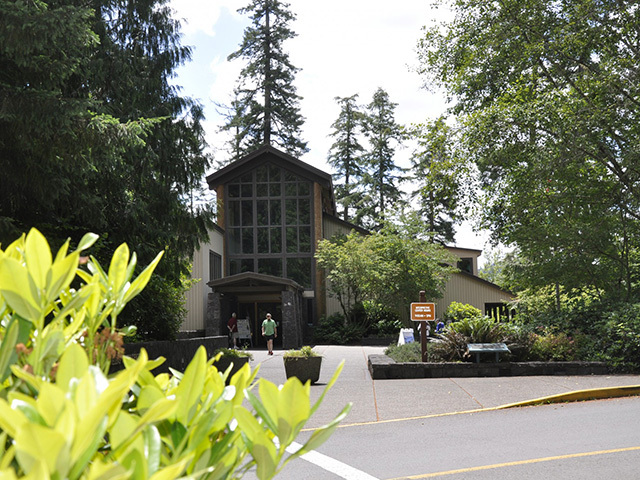 Functioning as a gateway to the mountain, over 30 miles away, the Visitor Center's goal is to educate visitors on the historical significance of the landscape before and during the eruption. The center also focuses on the resulting impact on nearby ecosystems. The vantage point offers a view of the Western slope of the mountain, visible from both the center and walking trail. Directly following the Mount St. Helens eruption, workers from the Weyerhaeuser timber company swarmed across the devastated land, hauling out enough salvaged logs to build 85,000 three-bedroom homes. The company did its part to rebuild the forest by hand-planting 18 million seedlings. Today, you can almost see a line between the trees that were farmed and the natural regeneration of plant-life at the mountain. 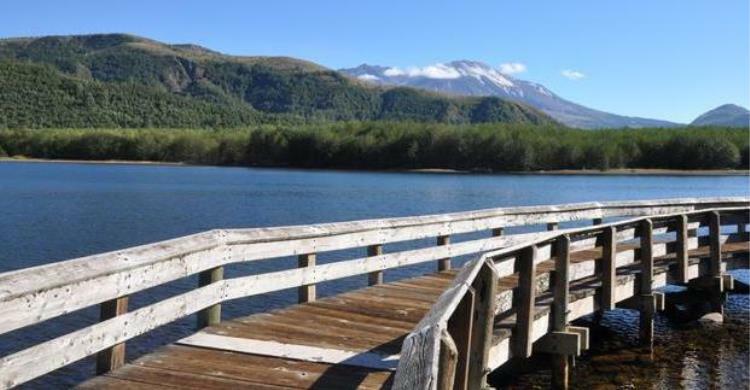 On this short, accessible trail, interpretive displays explain how the 1980 debris avalanche from Mount St. Helens dammed Coldwater Creek creating the lake. Chewed trees, the signs of beavers at work, can often be seen around the trail.From Castle Rock, drive State Route 504 east 43 miles. Stay right where State Route 504 forks towards the Johnston Ridge Observatory. Continue for 1 mile, turn left at Coldwater Lake. Come within a stone's throw of the crater; the view from the observatory is unparalleled. Walk out on the viewing deck, listen to an interpretive talk by a Park Ranger or take a stroll along one of the many trails leading from the observatory.